Puss - A Musical Comedy Cabaret, on sale now! Join Puss for an evening of musical comedy as she recounts her glorious rise to fame and her heartbreaking fall from grace. An intimate evening filled with song, dance, love and hilarity that will leave you up to your eyeballs in Puss. A true master of the cabaret form, Puss will transport you from her humble beginnings on the mean streets of Mt Albert to her star studded journey to the Glamour Puss you’re all clamoring to see. Come with us as we venture inside this Puss together. 1 night only! Written by Nomi Cohen (Chicago - The Court Theatre, Lysistrata - Auckland Theatre Company), accompanied by Andy Manning (Billy Elliot - Auckland Theatre Company, That Bloody Woman- Auckland Theatre Company) and directed by Torum Heng. 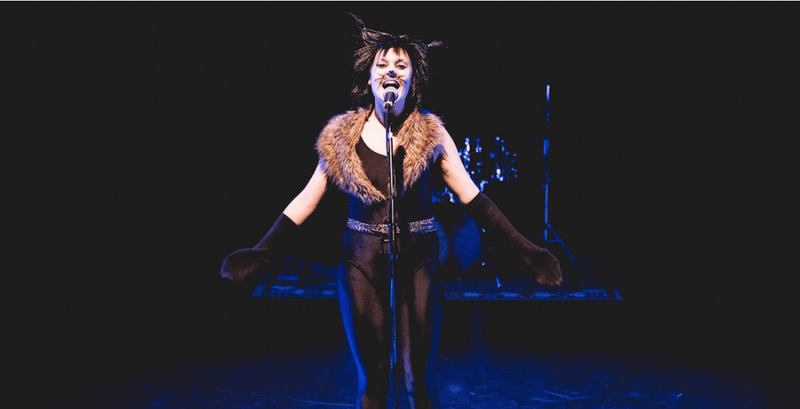 Puss cabaret won the Judges Choice & People’s Choice Awards, with Nomi Cohen winning Best Performer and show pianist Andy Manning winning Best Musical Director at the 2015 Short+Sweet Festival New Zealand - Cabaret.